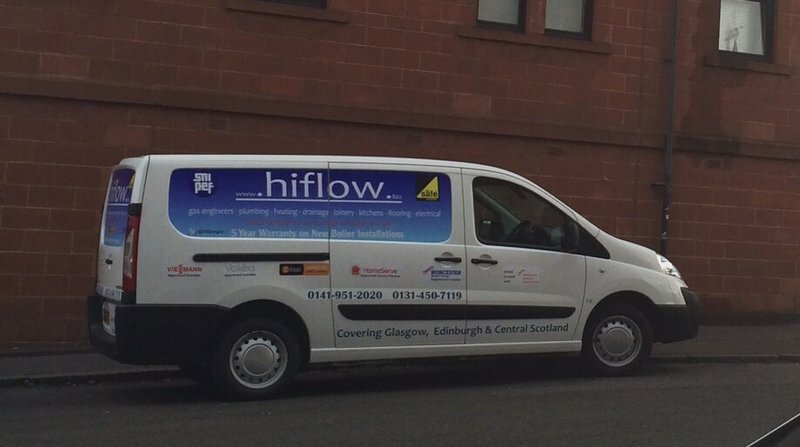 Established in 1990 hiflow is a family run business which provides you with a prompt, quality & reliable service across all aspects of heating, plumbing & joinery services. 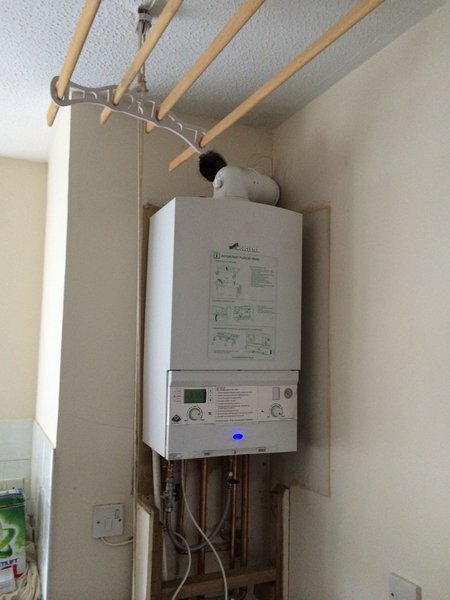 No job is too small & we are happy to carry out minor repairs or full installations. We will either provide you with a free no obligation written quote, for larger works, or will agree a fixed cost to attend to your fault or breakdown. All our tradesmen are employed directly and are all disclosure checked. Our gas engineers are registered with Gas Safe. Our plumbers are registered with SNIPEF - the plumbing federation. 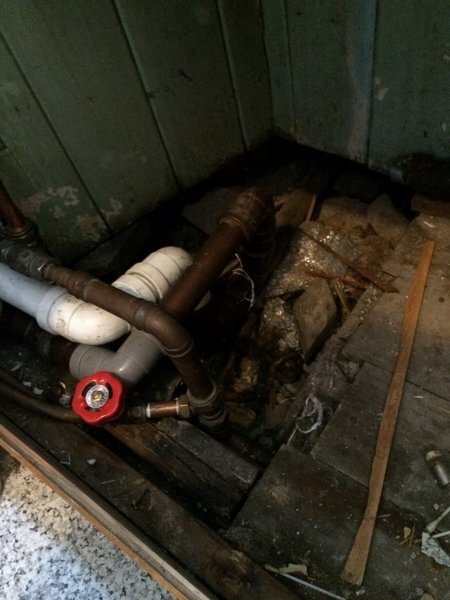 We deal with burst pipes, water leaks & blockages. We repair & instal taps, showers, tanks & cylinders etc. 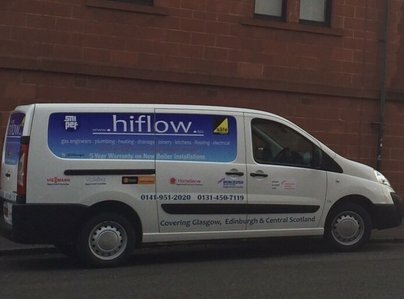 We provide a full a Emergency call out service for all plumbing or heating needs. We provide a full joinery service from minor repairs to flooring, locks, doors & new kitchen instals. I was very impressed by this firm. The job was started and completed on time, and I am satisfied with the work done. Recently had our gas boiler replaced. The staff were very friendly and efficient. Overall we have been very impressed by the quality of work and friendly staff from initial contact to job completion. Had my boiler and hot water system installed September last year. Very helpful . I was very impressed!